Design a nicer document background. Suzy: Microsoft Office user. 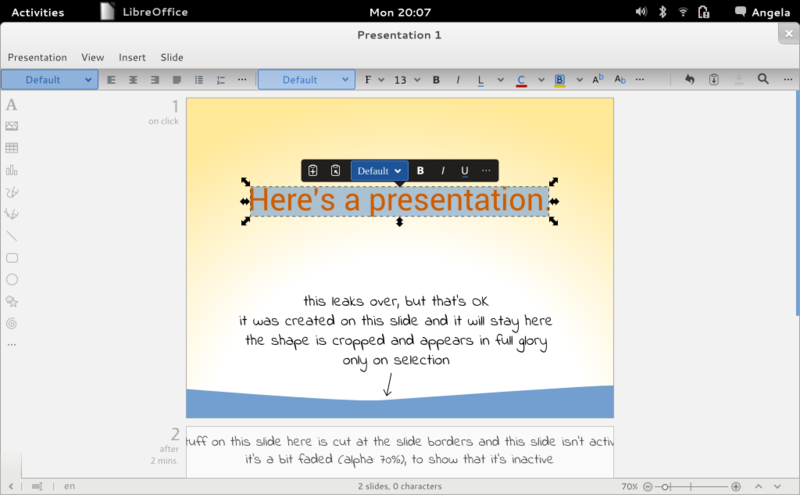 Hesitant to try out LibreOffice because it doesn't look good. This page was last edited 11:15:27, 2016-10-15 by bot. Based on work by Lera Goncharuk and Dennis Roczek and others.